"Women have great talent, but no genius for they always remain subjective," said Schopenhauer in The World as Will and Idea. Greek philosophers thought a "woman is an unfinished man left standing at a lower step in the scale of development. The male is by nature superior and female inferior. The one is the ruler and the other ruled. Woman is weak of will and, therefore incapable of independence of character and position." Such prejudices prevail even today. On the threshold of a new millennium the status of woman is still to be elevated to that of man. 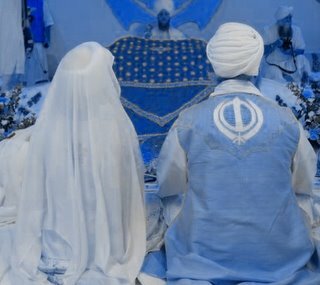 Against this backdrop it is significant that Sikhism, one of the world's youngest religions, accorded women complete equality with men in all spheres of life over five hundred years ago. This was a remarkable position for any religion in any part of the world to take in the 15th century. In a patriarchal society like that of India, the exploitation and subjugation of women is commonplace. 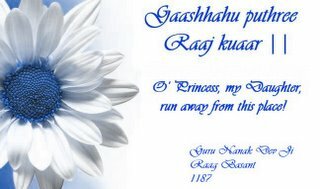 Socio-religious reform Young Sikh girl movements in the 19th and 20th centuries did strive to emancipate women, but with limited success. In sharp contrast, Sri Guru Nanak Sahib Ji (1469-1539), founder of the Sikh religion made Sikhism conform to enlightened, simple practical, progressive and humane ideals right from its inception. It shunned obscurantism, fanaticism, superstition and religious bigotry which were integral to 15th century India. This refreshingly liberal approach of Sri Guru Nanak Sahib Ji encompassed both religion and society. 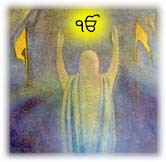 The secondary status of women was unacceptable to Sikh philosophy. Woman was recognised as the spiritual equal of man. Sri Guru Nanak Sahib Ji understood and appreciated the unifying role of women in society and worked for their emancipation. 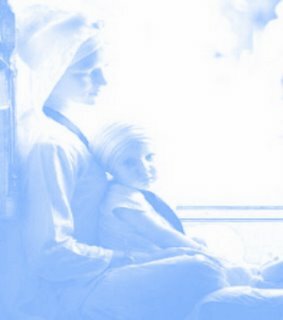 Sikh scriptures categorically state that man and woman together make society a composite and well balanced whole: the two are complementary to each other and should not be viewed as a threat to one another. Women as multifaceted personalities had a significant role to play in society. Having said this, we need to look at where we stand today. Do we really think that the Sikh women are enjoying the fruits of equality as the Guru Sahibs envisioned. Have we broken the shackles of gender biasing? If not, then what are we doing about it? 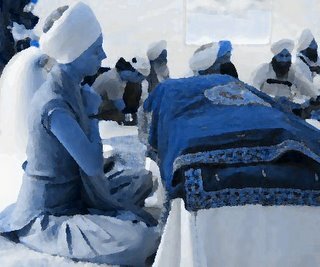 Sikh women are facing grave challenges while living in western society. They not only have to face glamour-queen stereotyping of the Western culture but the narrow-minded and widely gender-discriminatory society of Eastern culture. A lot intense pressures come often from restrictive cultural family norms. It is quite easy for the women to falter, become overwhelmed by this dual struggle between two cultures and give in to these pressures. Sometimes there is a misguided desire to shake off oppression and to rebel against the adoption of the truly liberating Sikhi. It rests on the shoulders of the whole Sikh Panth to stand up against every act of oppression, discrimination or degradation against women and indeed all people. It needs to start from our very own households. We must take responsibility, individually in our households, and collectively in our societies, to educate ourselves and our daughters and live the values taught by our Gurus casting off cultural barriers that keep our daughters prisoners. We must encourage an environment that promotes the growth of Sikh women both as humble servants of the Guru and capable leaders among their communities well-grounded and examples of Khalsa values and heritage. 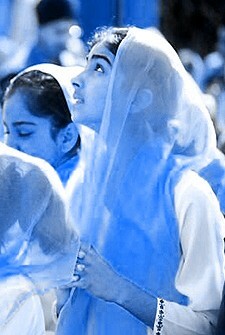 Sikhs are following Punjabi cultural norms such as oppression of women, instead of adhering to Sikh beliefs, which were meant to correct such wrongs. The solution to such a problem lies in being able to differentiate between the aspects of Punjabi society that are in accordance with Sikhism, and aspects of Punjabi society that contradict Sikhism. 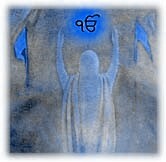 Then those aspects that contradict Sikhism (such as oppression of women) can once and for all be discarded. Then, finally, Sikhs can be proud of not only having a religion that advocates full equality of women, but also having followers that adhere to such ideals.